Cuomo says the initiative is projected to reduce each participating municipality’s electricity costs by up to 65 percent. The Mid-Hudson Street Light Consortium will administer the initiative and is the first such consortium in the state to assist municipalities with LED streetlight conversion. The consortium is led by the Kingston-based firm Courtney Strong and its partners. Pat Courtney-Strong is president of the firm. 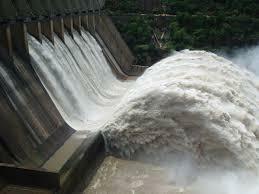 Municipalities may join the consortium at no cost. 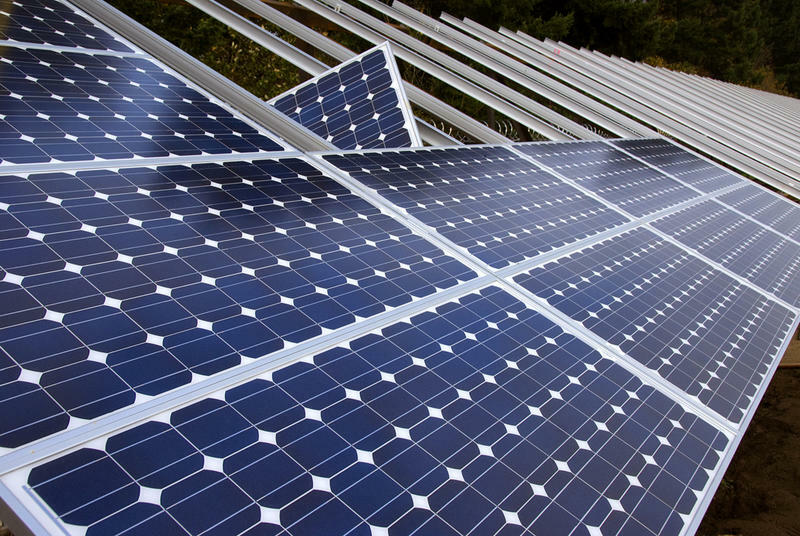 The funding, which is for the consortium to offer assistance, is through the New York State Energy Research and Development Authority, or NYSERDA. Bradford Tito is program manager for communities and local government for NYSERDA. That REV initiative is Reforming the Energy Vision, Cuomo's strategy to lead on climate change and grow New York's economy. Many Mid-Hudson municipalities may want to convert to LED streetlights but encounter hurdles understanding their options. This is where the Mid-Hudson Street Light Consortium can help. Again, Courtney-Strong. Assistance in understanding LED conversion options is available to all the cities, towns and villages in Ulster, Dutchess, Orange, Putnam, Rockland, Sullivan, Columbia, Greene and Westchester counties, regardless of whether the municipality or the utility owns the lights. John Maserjian is spokesman for Poughkeepsie-based Central Hudson Gas & Electric Corporation. He says an LED streetlight will last about five years and require less maintenance than a conventional streetlight, which lasts about 1 ½ years. Central Hudson, which serves 80 municipalities, has been offering LED streetlights since August 2015. NYSERDA's support for the project is from the governor’s Cleaner, Greener Communities initiative, which encourages communities to incorporate sustainability goals and principles into local decision-making and then form partnerships to work on economic development projects. Again, Tito. And that program is in tandem with the consortium’s effort. 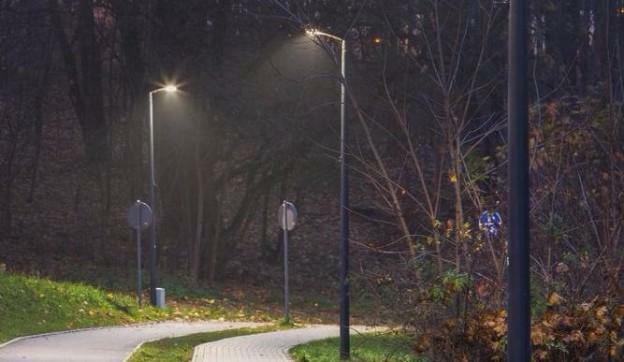 A 2014 NYSERDA study found that if streetlights statewide were changed to LEDs, an estimated $97 million and 524 gigawatt hours of electricity would be saved annually, the equivalent of powering 74,000 homes. 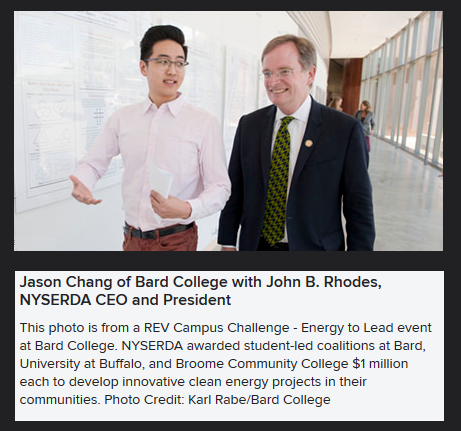 55 colleges and universities across New York state have signed REV, the Reforming the Energy Vision Campus Challenge. Student-led teams from three upstate New York colleges have been awarded $1 million each for their proposals to harness renewable energy to power their campuses. One winner is a team from a Hudson Valley college.